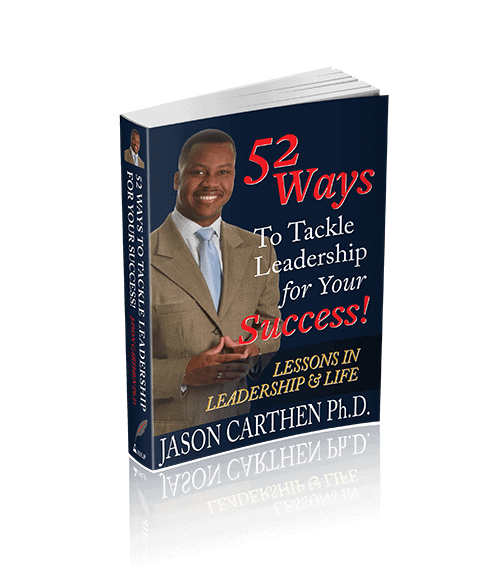 View cart “Leadership That Gets Results Begins with You! 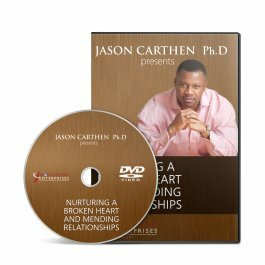 (Video Course)” has been added to your cart. 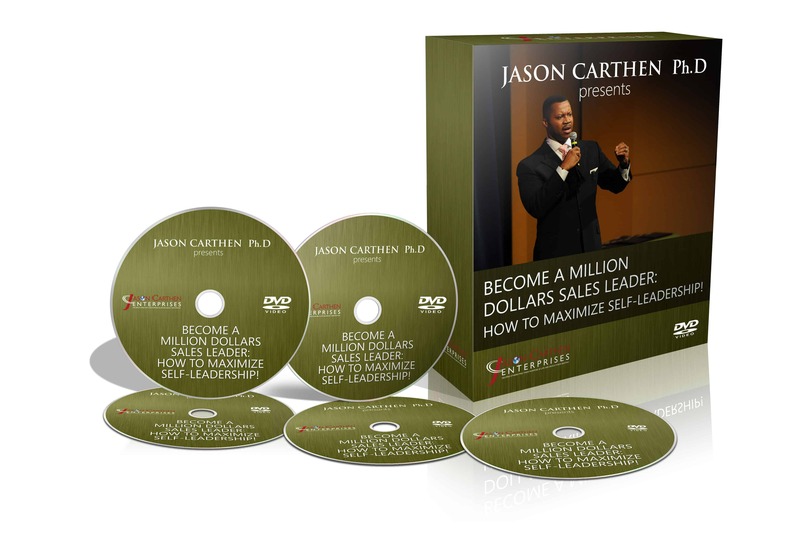 How to Become a Million Dollar Sales Leader! 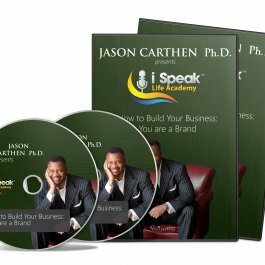 In this crucial resource Dr. Jason gets back to basics and includes the new platform opportunities for selling as well, such as using an autoresponder, drip campaigns, webinars, etc. The traditional way of doing sales has changed dramatically in the last ten years. The recent advances in technology, and the rise of digital marketing, content marketing, and campaigns has totally reinvented how to follow-up and make sales relationships matter. 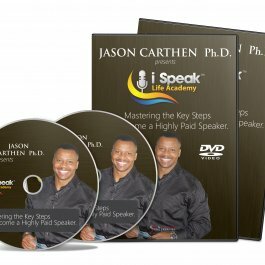 In this crucial resource Dr. Jason gets back to basics and includes the new platform opportunities for selling as well, such as using an autoresponder, drip campaigns, webinars, etc. This resource presents a positive and faith based approach to healing the hurt caused by poor choices. This process makes sure you have proper brand management in your business, along with a plan to help your business grow.